This August, GRAMMY-nominated prouder Steve Aoki will be releasing his third studio album Neon Future, which will have multiple features from Waka Flocka Flame. The pair made their over to “The World’s Most Dangerous Morning Show”,The Breakfast Club to discuss the upcoming project. 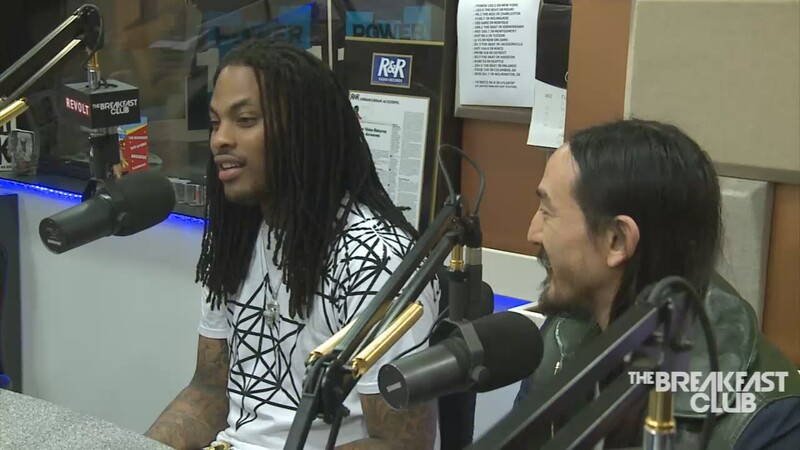 In the sit-down, the conversation is centered on the initial awkward pairing, which Aoki went to explain why he wanted to have Flocka on not only the album, but as well on tour. With Fall Out Boy and Empire of the Sun set to appear on part one of the project, they discuss their upcoming first headlining show at Madison Square Garden on August 12th. Below watch the full interview, discussing Neon Future 1, tour life and more.